Today we are unveiling a brand new flavor: Pesso’s Punch! 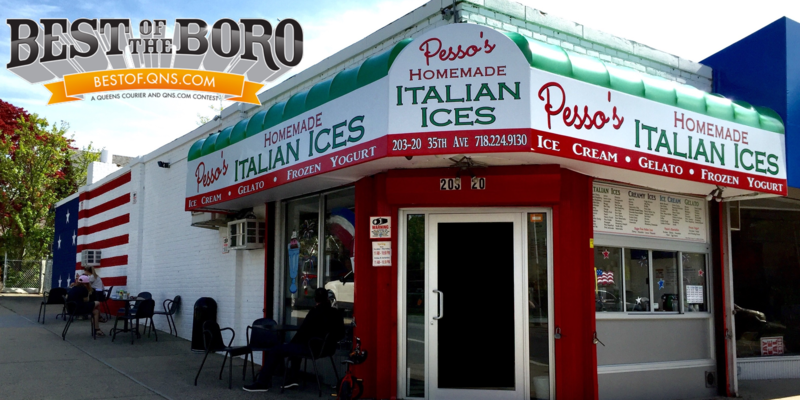 Pesso’s Punch is a delicious fruit punch Italian Ice, absolutely perfect to cool you down on a hot summer day and year-round. It might just bring you back to your childhood. Come on in and grab a taste, you’re sure to end up loving it. Next Credit Cards at Pesso’s!